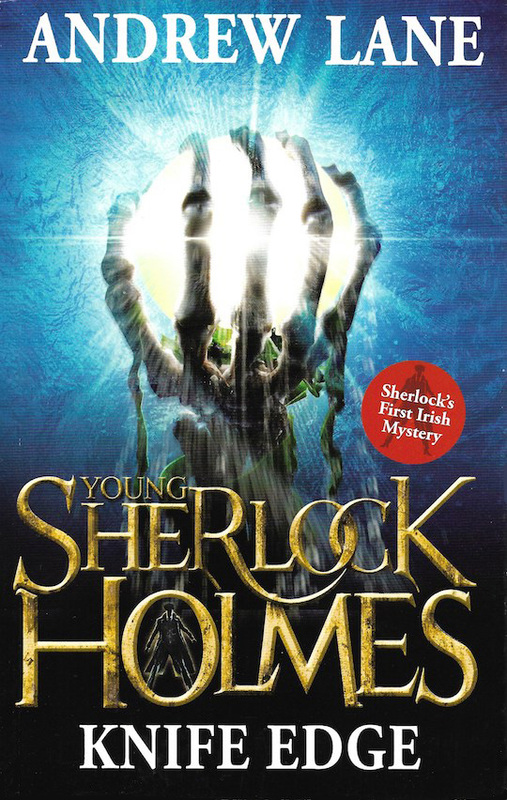 Andrew Lane's sixth Young Sherlock Holmes novel finds Sherlock in Ireland. Below is an early export edition that used the original series cover art. By the time of the general release, a new series look was adopted.